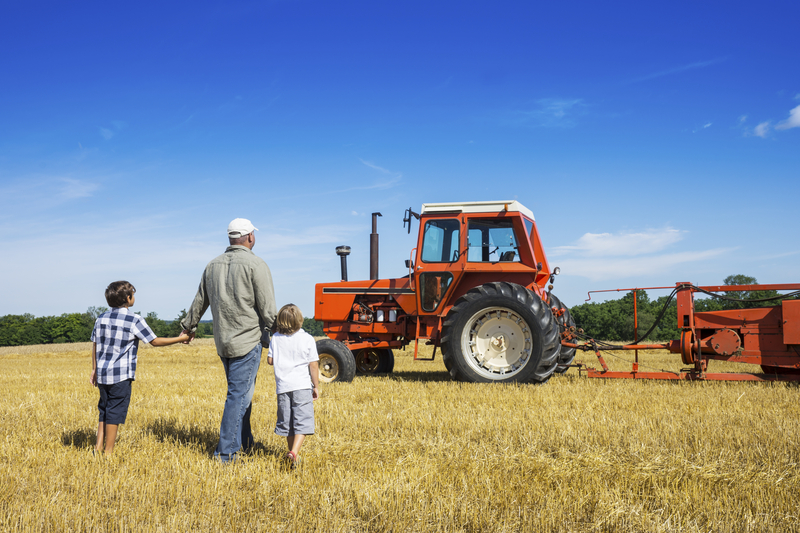 Planning for the succession and ultimate continuation of a family farm requires more than just estate planning – Estate planning for farmers is different! By “more“, I do not mean more complex, more complicated, or more money, which some in my profession, unfortunately, would have you believe. By “more“, I mean more counseling, more actual knowledge of the farming business, more knowledge about family farm values, farm principles, farm culture, and above all, the family dynamics. By “different“, I do not mean unconventional, untested, or rare. By “different” I mean specific, and customized. 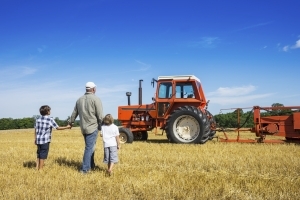 Estate planning for farm families is not just estate planning. The attorney must respect the farm business, and understand the business and family dynamics of farming. Obviously, it helps to have an attorney who limits their practice to estate, business and farm planning, and who has a farm background. As for me, I happen to be a proud member of a farming family. 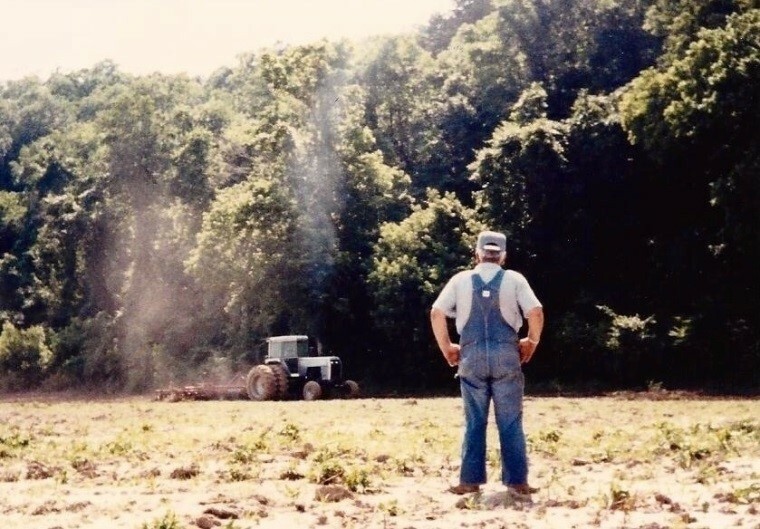 I am both fortunate and unfortunate to have watched the family farm successfully continue to the surviving business owner and the next generation, my father, following the death of my grandfather in June, 2011. The successful continuation resulted from smart planning, careful consideration of family cracks and breaking points, and above all COMMUNICATION and FOLLOW THROUGH. Successful farm continuation requires the written realization of a farmer’s desired legacy. I happen to speak fluent farmer, and therefore, pride myself as being South Central Wisconsin’s Scrivener for Farmers. When my clients talk to me about their farm, they appreciate the nod of understanding. My clients do not have to teach me about farming to bring me up to speed. Copyright 1985 Shayna W. Borakove; All Rights Reserved. Photo Credit to Sharon A. Windsor. To the left is a picture showing my grandfather watching my father work — something my father would say my granddad was quite good at doing. Now, upon reflection and from the experience I have gained from helping my own family and other Wisconsin farm families, I realize that my grandfather was not just watching my dad work; he was proudly witnessing the continuation of his legacy. Not all farmers have this luxury – however, they all have the ability to have the next best thing – control. Control over what happens now and what will happen later to their family. Farm families and their trusted advisors who desire experienced and practical advice and counsel, would be well-served to start the conversation with me, an Estate, Business and Farm Planning Attorney. I am proud to serve and represent farm clients throughout South Central Wisconsin. You may contact me at (608) 828-4880, or shayna@borakoveosman.com.